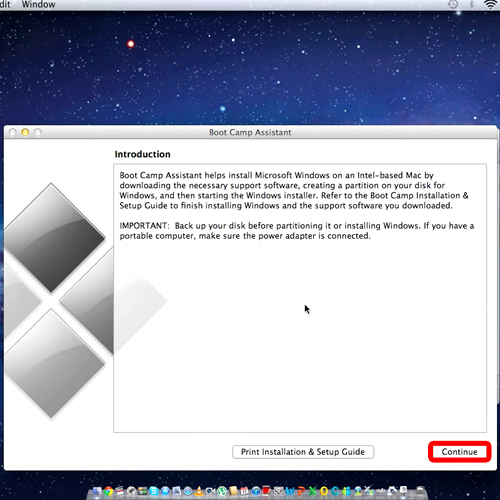 Mac is compatible with windows so if you want to install windows on mac you can do it easily. There are some applications which are not compatible with mac and therefore sometimes you need to use windows for them. 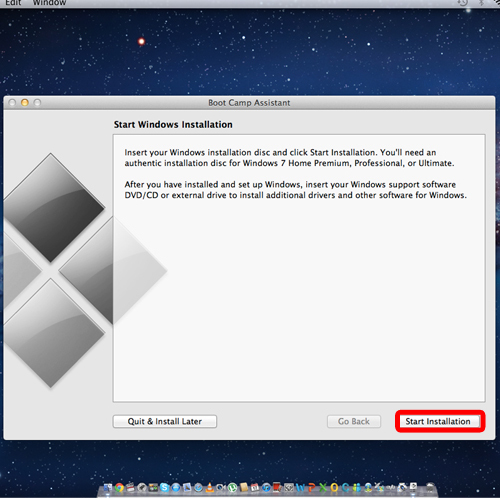 In this tutorial we will show how you carry out the installing of windows on mac. To install windows first of all, move to the “applications” folder. 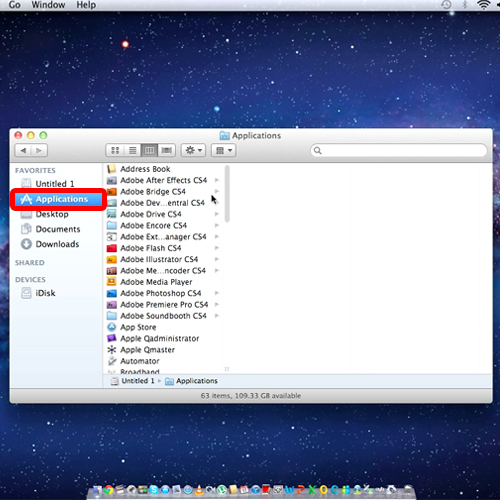 You can do that by pressing the “Command + Up + A” key on the keyboard and moving to the “applications tab”. 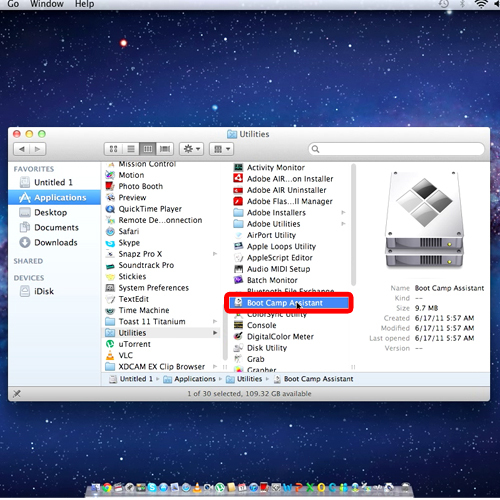 The second step that you have to do is to go to the utilities folder and locate “Boot Camp Assistant”. Once you have opened up the program, from the window that appears click on the “continue” button. 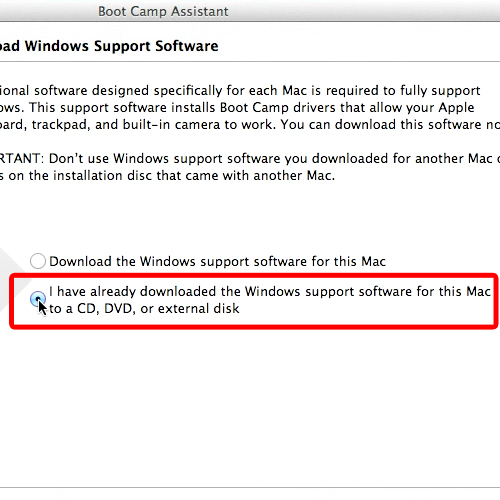 So to install windows on mac here the “Boot Camp Assistance” will ask you whether you need to download the “windows support software” or you would like to install it from a disk drive. Since we already have the installation file with us, we will select the second option. 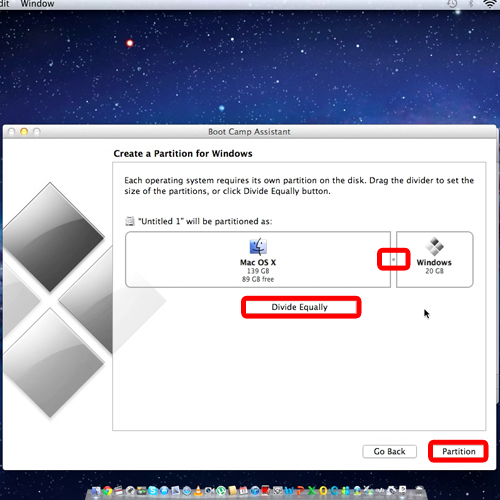 Now you will be required to set the partition for each operating system. You can use the divide equally option, which will divide each partition into half or you can click on the small dot and move it around to adjust the partition size manually. Once done, simply click on the “partition” button. Now this may take about a few minutes to process, but once done, the start windows installation screen will appear right in front of you. Now all you need to do is insert the windows installation disk into your disk drive and click on the “start installation” button. 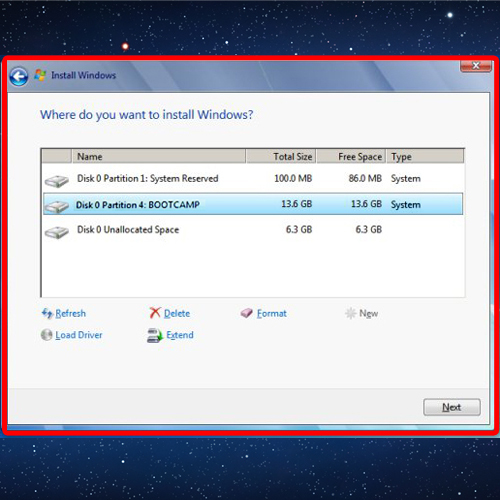 Installing windows on a mac can be tricky so in the installation process, when you are asked in which partition to install windows, be sure to select the “Boot Camp partition”.